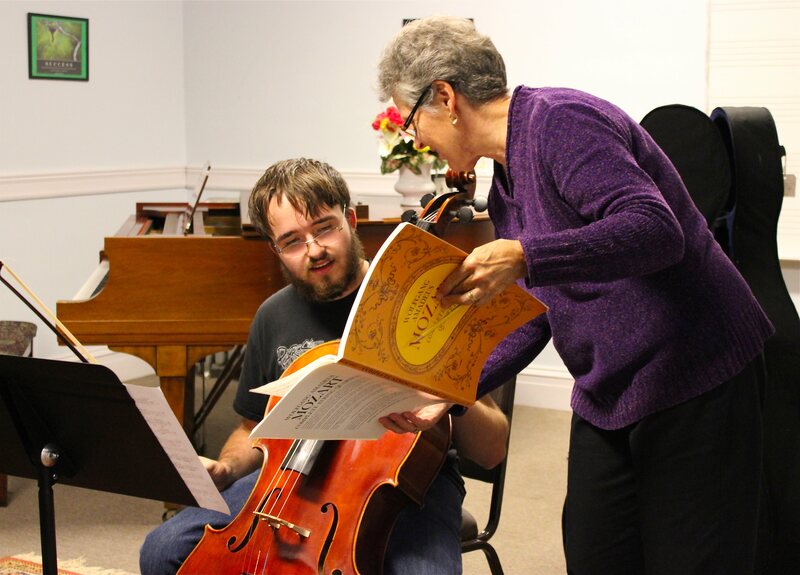 The Portland Conservatory of Maine provides quality musical instruction to students of all ages, all ability levels, and all financial circumstances. Through a combination of private lessons with an outstanding faculty, academic music classes, creative performances, and a rich social experience, PCM nurtures the talents of its students and shares a mutual love of music with the community of Southern Maine. The Portland Conservatory of Music accepts applications from qualified candidates for posted openings. Please read the wording of each posting carefully to ensure eligibility for the position to which you wish to apply. You may also email PCM Executive Director Jean Murachanian. Job opening for part-time conductor for Portland, Maine based boy choir with 35+ year history. An exciting opportunity for the right person as we move the organization into a bright future as a parallel choir with the Girl Singers of Maine. The ideal candidate will have the necessary skills to recruit new members and grow the BSOM. To support the choir’s continuing growth, this dynamic person works with the PCM Executive Director and the GSOM Director and choir staff to provide musical development and foundational excitement to the boys. The conductor must offer an engaging yet friendly and nurturing atmosphere for young musicians to find their vocal technique while enjoying inspiring group camaraderie. We value authentic and joyful creative expression while learning to work together for high musical achievement. The conductor prepares for and conducts the younger and older ensembles in weekly rehearsals and performances. The conductor collaborates with the GSOM Director, the PCM Executive Director, and the Board of Directors to provide achievement of the artistic goals, objectives and long-range plans of the Portland Conservatory of Music and the Boy Singers of Maine. The conductor implements an educational plan designed to enhance the singers’ musical skills and knowledge. Please submit cover letter, resume/CV, references and a single sample mock concert program for a treble choir comprised of unison &amp; two-part repertoire. Please include a small description of what moves you to choose the piece. 202 Woodford St., 3 rd Flr. – Bachelor of Music Degree and/or 2 or more years of significant teaching experience. – Knowledge of pedagogical methods and materials. – Exceptional speaking and writing skills to effectively communicate with both students and parents. – Experience working at a community music or arts organization. – Enthusiasm and care for music education. – Enthusiasm for our mission at PCM. – Positive contributions to the school’s environment. – Ability to adapt and cater to the individual needs of each student.